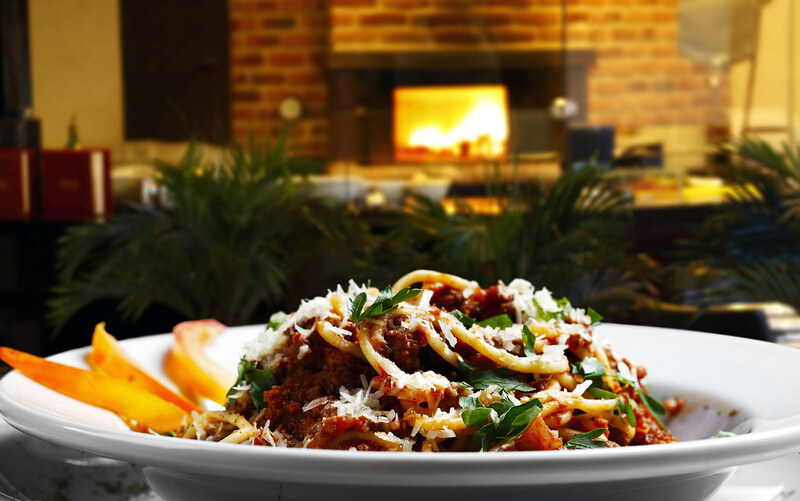 Are you a devotee of the succulent food of Italy? Then why not kick your evening off in true Mediterranean style. Situated in Newcastle’s vibrant Quayside Area amid a fantastic selection of pubs and clubs, Prima Quayside is the ideal place to meet and catch up with friends before a glitzy night on the town. 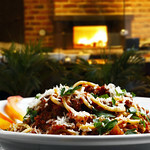 The restaurant’s unique and striking style of decor (clearly inspired by its Italian roots) presents the perfect backdrop against which to enjoy anything from simple-but-inspired pizzas to flamboyant and flavoursome pasta dishes. 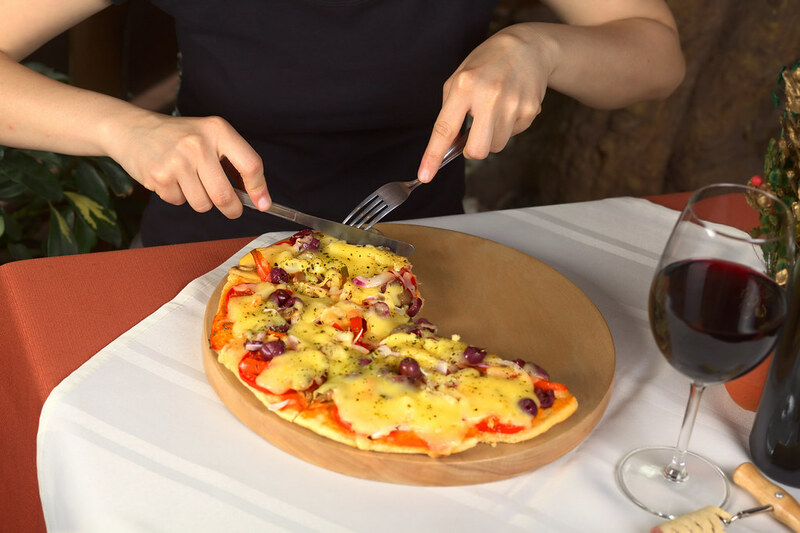 As if that’s not convincing enough, one satisfied customer - Joanna R - had this to say: "We went here after work on Wednesday for a few drinks and some food. 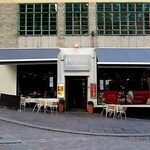 The staff were attentive and nice and we were so surprised how great the food was. I had a fillet which was to die for and my friends all went for the pizzas which look delicious! They are a fusty bunch but were all so happy. Will def be back I forgot about this place so glad we went". 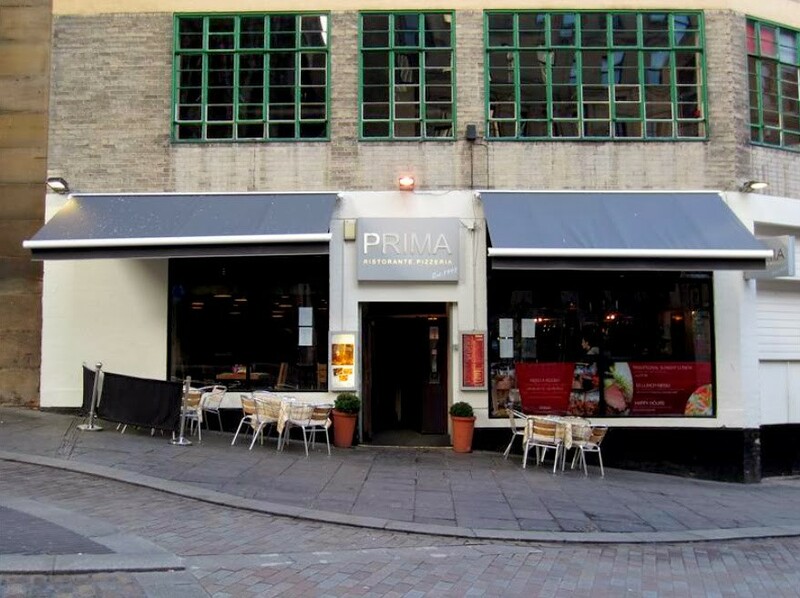 Found beneath the old high-level bridge in the Quayside, Prima Quayside is easy to find and a must-visit destination for Italian food fans, as well as the perfect starting point for your hen night. Eat, drink, party all under one roof in the famous Tiger Tiger Restaurant in Newcastle. Culinary delights that can satiate any tastebud followed by club entry. 2 course Meal before Club Class Tour in Newcastle. Staff will collect you from the restaurant. Fantastic Meal option at Oak Newcastle. Includes classic and modern dishes, extensive drinks and local DJs!